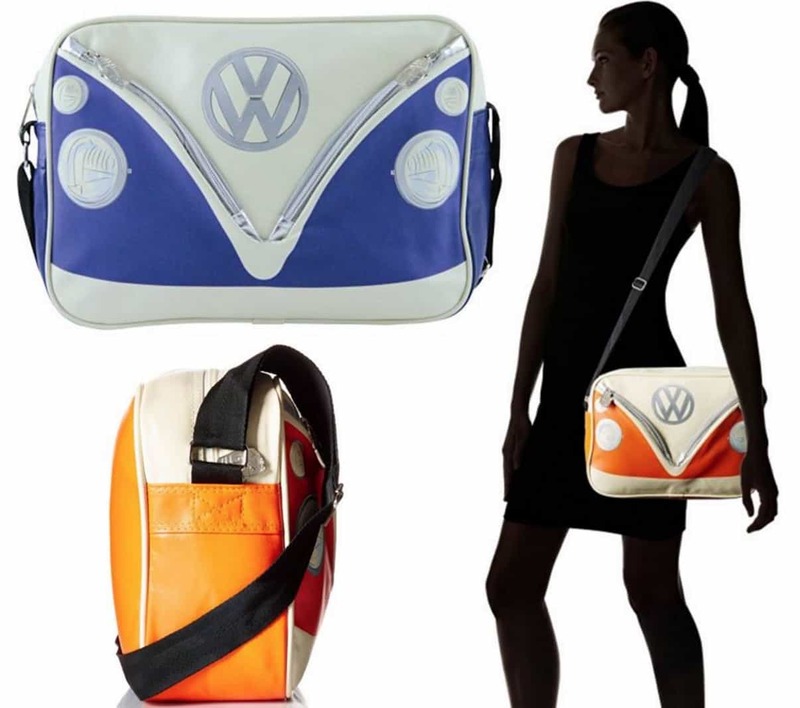 You will love this Volkswagen Cooler Bag and it’s just one of several gift ideas that anyone would love. Check out all the handpicked ideas now and Pin your favorites. 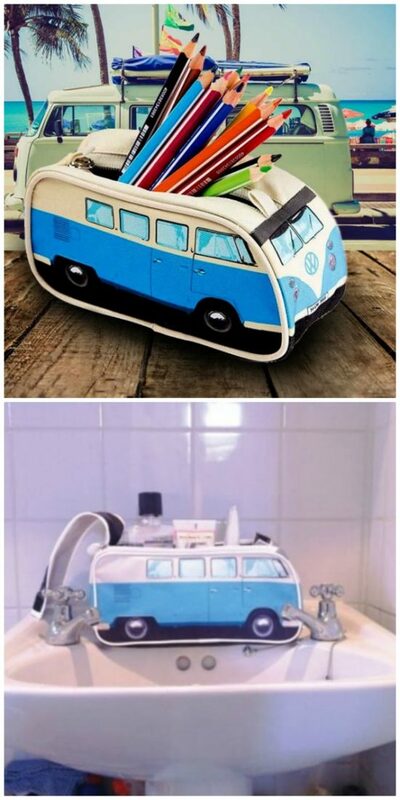 Here’s a cute idea, a Volkswagen Cooler Bag of the famous 1965 Kombi Camper Van. 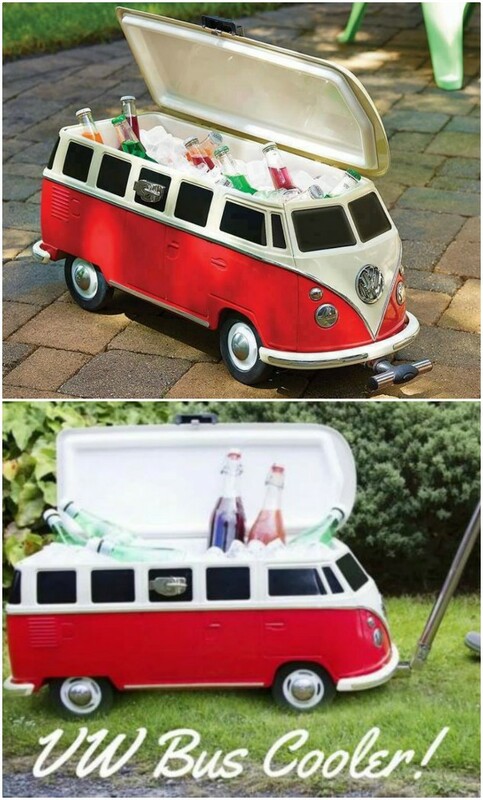 It can carry your lunch or your wine and it will keep everything fresh and cool! It’s a great price point and makes the perfect gift!